Like its competitors, Harris Homes by the Harris Brothers of Chicago, Illinois, were active in the kit home business during the first decades of the 20th century. 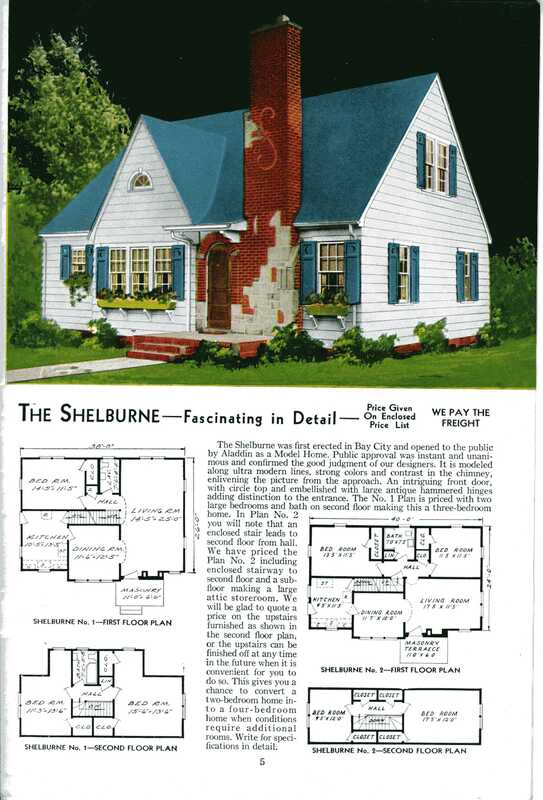 The slide show is the entire 1920 Harris Bros. house plan catalog. The links to the left are some of our favorite houses with floorplans.